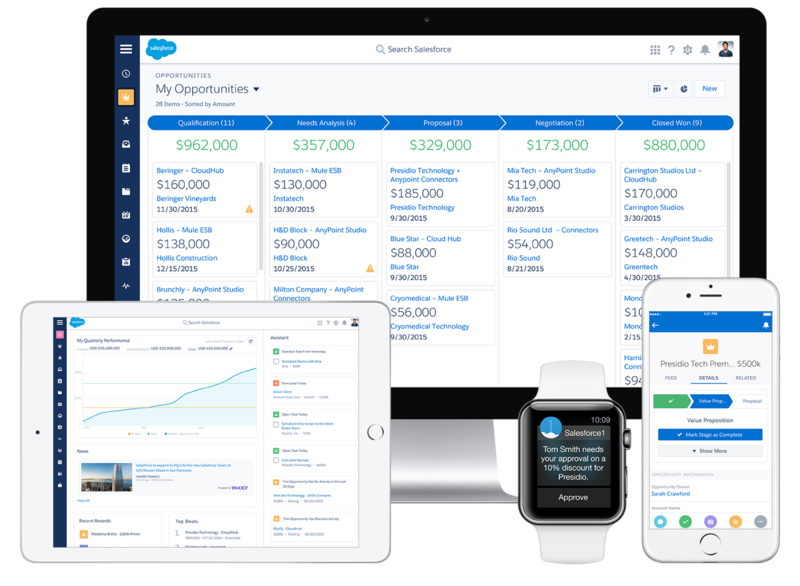 Tython provides consulting services to Salesforce partners, customers, and ISVs with a focus on lightning components, Apex development, and backend integrations. I have been amazed at the level of customer service. [Tython] has proven to be very knowledgeable in the Salesforce platform and production development and has assisted us in coming up with innovative ideas to tackle our custom solutions. Highly, highly recommended. I've worked with a number of developers worldwide from the instance we started using SFDC 4 years ago...overall performance (creativity, pricing, speed) is from another level. Really outstanding! [Tython] quickly internalized the details of our complicated business process and came up with clever solutions to optimize our workflow. [They] showed a high level of responsiveness and accountability throughout the project. Copyright © All rights reserved | Tython Co.